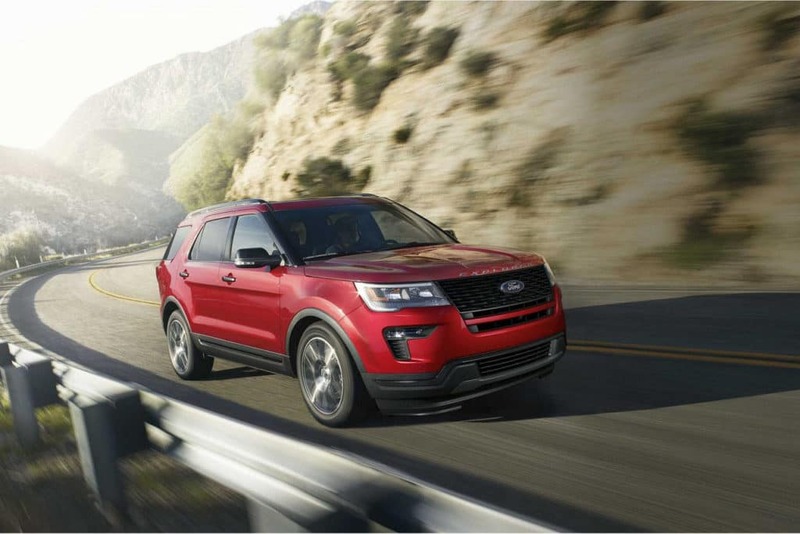 Take a closer look at both of these luxury SUVs with this comparison, and stop into Glenwood Springs Ford to test drive the new Ford Explorer Platinum and discover the rest of the new Ford vehicles. Ford Explorer Platinum – The Explorer Platinum comes with a turbocharged 3.5L V6 engine that generates a commanding 365 hp and 350 lb-ft of torque. 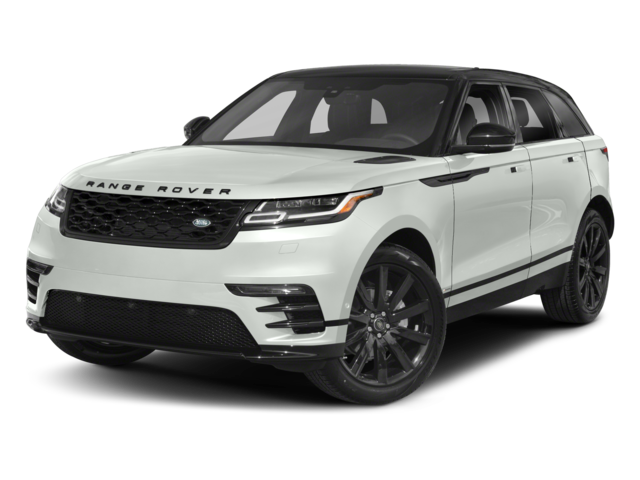 Land Rover Range Rover – The Land Rover Range Rover’s standard supercharged 3.0L V6 only makes 340 hp and 332 lb-ft of torque. 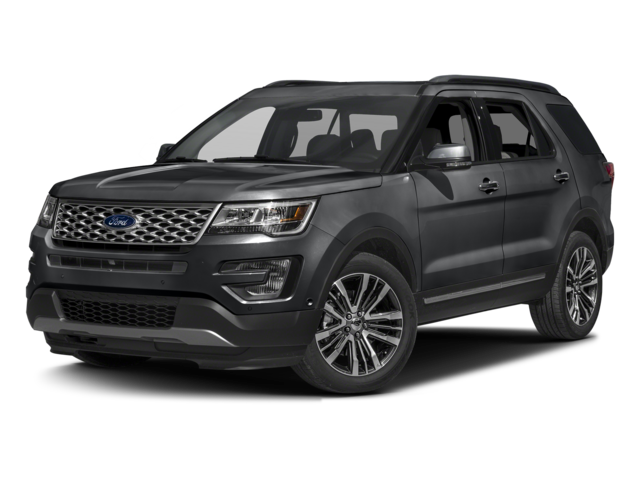 Check Out the New Ford Explorer Platinum Today! Are you interested in a luxury SUV with capable performance that won’t break your bank? Then come check out the 2018 Ford Explorer Platinum today at Glenwood Springs Ford. Check out our current Ford specials and incentives, and see if you qualify for Ford Drives U. Glenwood Springs Ford is open Monday through Saturday at 55 Storm King Road in Glenwood Springs, CO, and you can reach us online or by phone at (970) 945-2317.